For a website creation and designing business, one of the most important things you can do is make it clear to your potential clients that your services will provide a return on investment. This isn’t just limited to building the site initially. If you can convince a client to pay you to continually upkeep the site, the recurring income will provide you with a good bit of stability and freedom in your work. 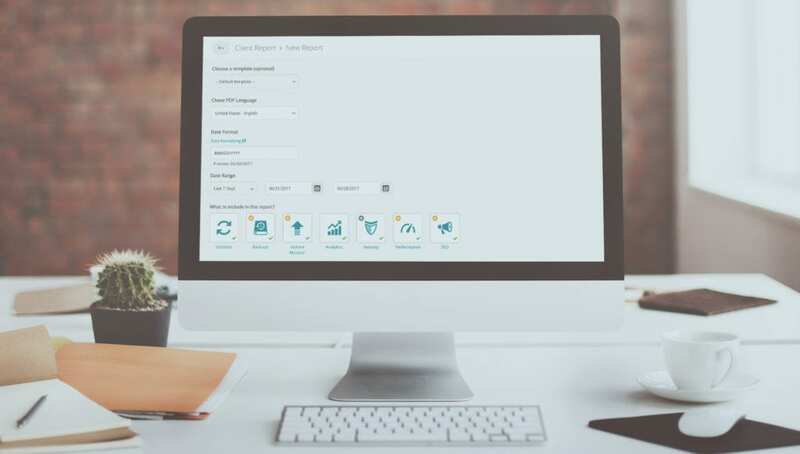 Click below to find out how the Client Reports feature of ManageWP can help with this, giving you an easy way to communicate with your clients and show them the value added by your services. Clients will pay for value, especially when it’s obvious to them how what you’re giving them will generate an ROI for their business. Very often we have clients that don’t understand the full scope of website management and maintenance, and what would help to win them over is a report that shows them the true value of your work. Here is how to get more monthly revenue by using client reports.